Sriz Beauty Blog: Press Release!!! DOY launches Transparent Glycerin soaps; goodness of Glycerin promises to #BringBackGentle ! Press Release!!! DOY launches Transparent Glycerin soaps; goodness of Glycerin promises to #BringBackGentle ! VVF Ltd, the leading manufacturer of personal care products, announces the launch of three new variants of DOY Transparent Glycerin Soap encouraging mothers to rediscover their gentle, beautiful selves and #BringBackGentle into their lives. 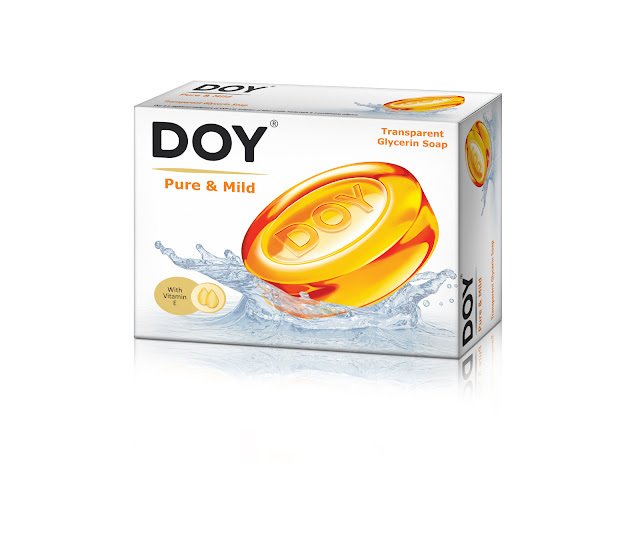 The new DOY Glycerin Transparent Soap have been launched in three variants – Pure & Mild,Soft& Gentle and Clean & natural!!! 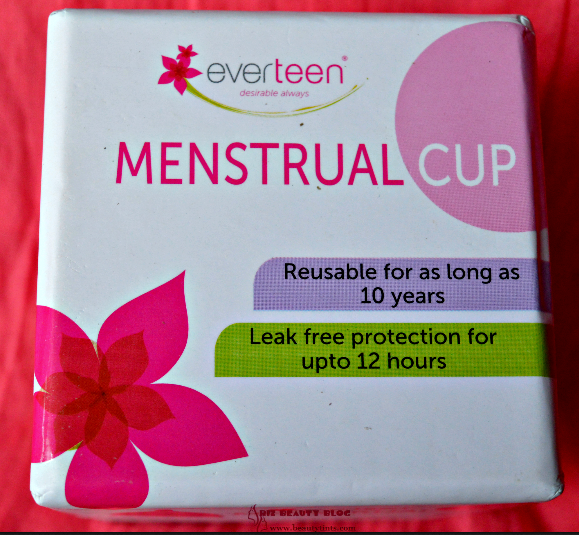 It is available in 3 sizes, 50 g, 75 g and 125g X 3 multipacks. The new DOY soaps are rich in Glycerin, Vitamin E and Natural Oils which nourish and moisturize the skin. The new offering also comprises of signature scents that will leave one’s skin and senses tingling for more! Glycerin has been used to enhance skin beauty over the years and is an effective skincare companion for all seasons. It not only helps in the absorption of natural moisture but also in maintaining the optimum balance of moisture in skin. VVF is a global player in the Oleochemicals and Personal Care product industries. Head quartered in Mumbai, India, VVF has over 16 operating centers spread across 4 continents, Asia, Africa, North America and Europe. 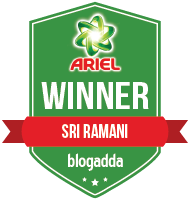 The company currently stands as the largest manufacturer of Oleochemicals in India and one of the largest contract manufacturers of bar soaps in the world. Founded in 1939, VVF celebrates its 75th anniversary in 2014. The company has three main business verticals – Contract Manufacturing Products and Services, Consumer Products and Oleochemicals. VVF manufactures some of the finest brands of personal care products for multi- national companies globally, besides having its own range of brands like, DOY, DOY Care, JO and Bactershield.